Elisuh’s complex style of mixing and eclectic choice of music has led her to perform at multiple venues across California, demonstrating her talents of spinning on 3-4 decks at a time during her sets that feature a variety of music. She started her career off in Santa Barbara at the age of 19 where she learned how to mix and quickly started growing her Soundcloud with monthly mini mixes. At the age of 21, she gained a residency at the local Santa Barbara nightclub EOS Lounge where she opened for multiple large acts and hosted many different events. She loves to keep her crowd interested by spinning across multiple genres such as experimental bass, drum & bass and tech house. 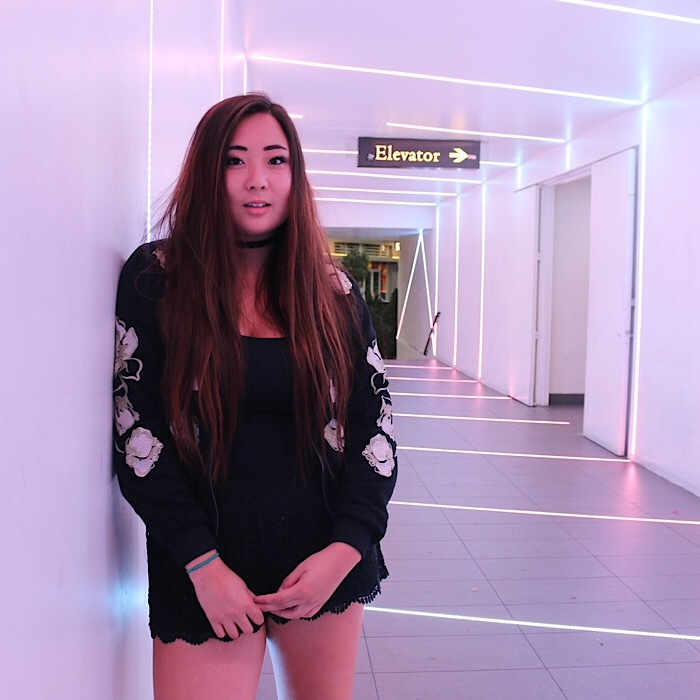 Aside from being a DJ, Elisuh also produces music in her own unique way to show her creative abilities with bringing a fun energy to all her tracks that are available on her Soundcloud, Spotify and iTunes. Elisuh now holds a residency at the popular San Francisco nightclub 1015 Folsom where she continues to thrive in the music industry as a female DJ/Producer.